Hi guys, long time lurker here. 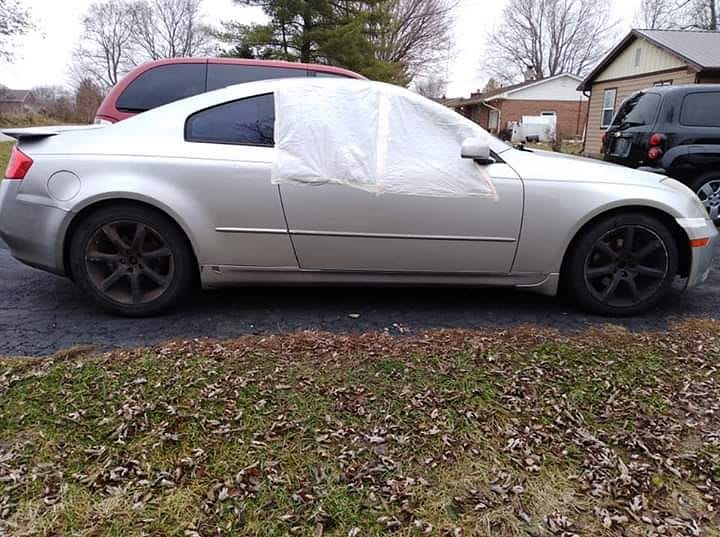 I bought this G35 for $500 in November and just finished it for the most part. Full breakdown to come but what a fun car. I buy and fix wrecked cars for a living among other things and this forum was super helpful in fixing little quirks on this G. Onward and upward. I attached a few before and after pics. Nice work man!! Lookin good. Whenever I feel like my car should be replaced (admittedly small imperfections, as far as bad things go), I'm just going to remember this thread. How much did you have to put into the car? Looks great! How much was spent? And what blue is that? I like that blue. You did a good job. 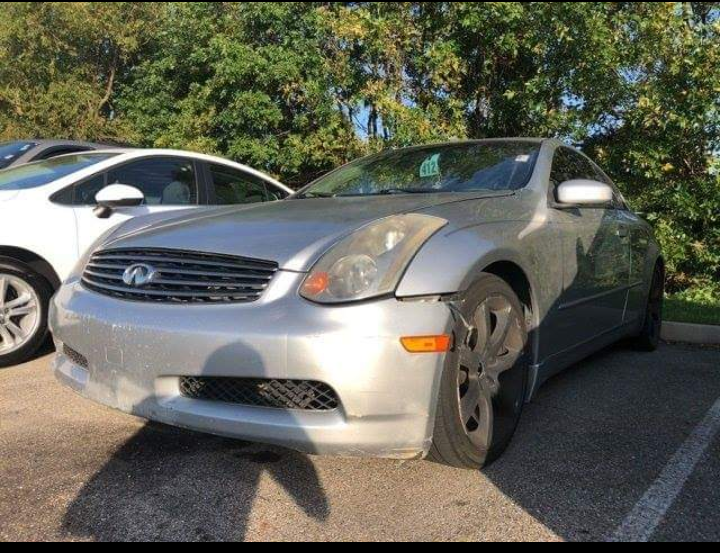 Always makes me happy when someone saves a G35 from the cruel hand of fate and the wrecking yard. looking good hate to see a car go for scrap and get broken for parts , nice job. Tried to do everything on a budget while keeping the vehicle nice if that makes sense. Factory headlights for this car are NUTS. 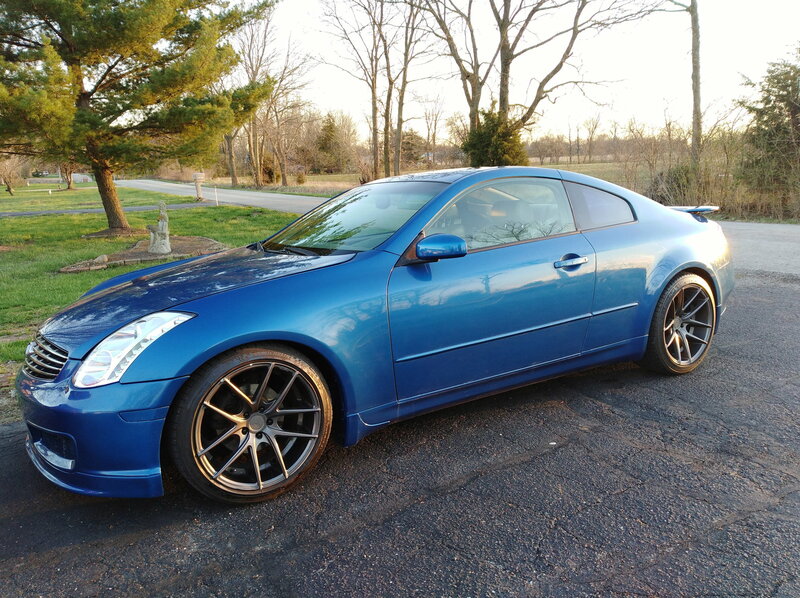 Double or triple the cost of what I paid for the car lol. So I went the ebay route and paid 245 for the pair of these with no ballasts. I switched my original ones that still worked and bought bulbs from Amazon for $10. And... it works great and is bright as hell! 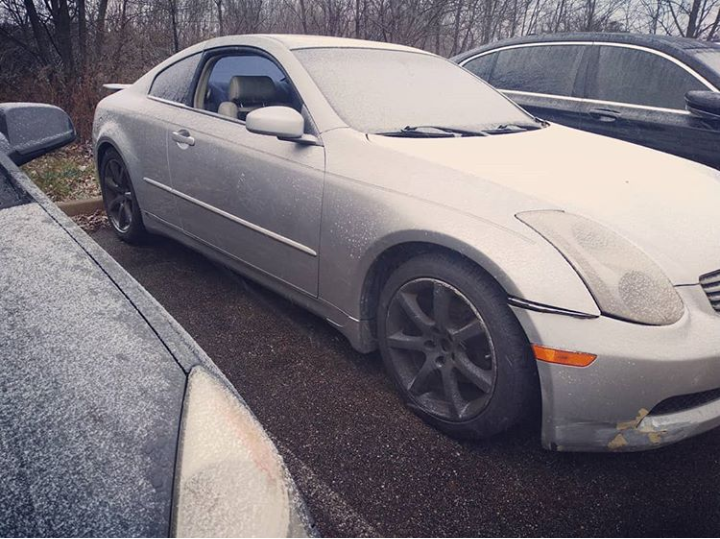 More info to come of all I replaced but I'm around $3700. 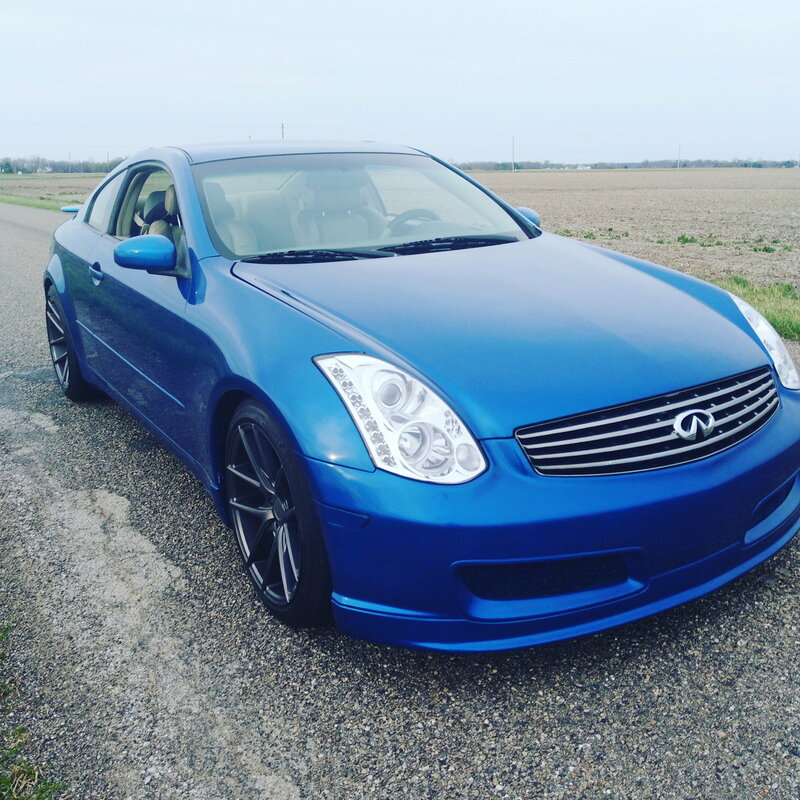 Bought a parts G35 and sold it back after taking what I wanted which helped with the budget. I blued out the markers to match since they were blacked out on the nismo adjace bumper I pulled off my parts car. Makes for a clean looking front end. Hood needs a minor adjustment. Thanks for the interest. Ummm blue side marker lights you mean??? 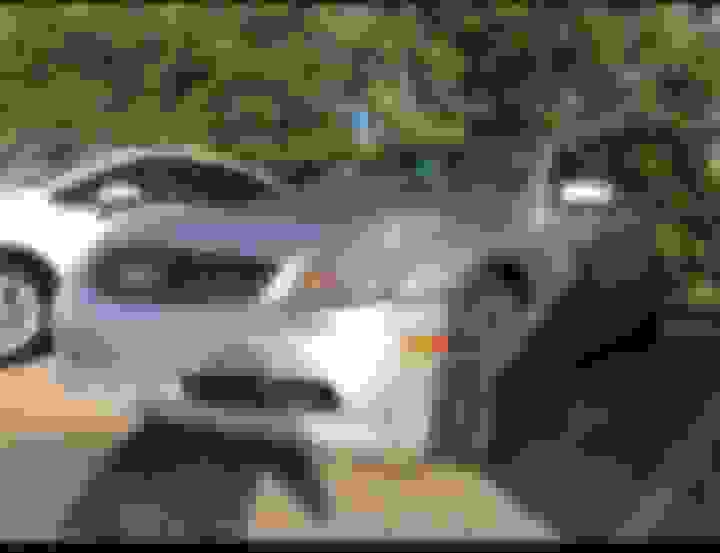 Since you have almost no black on the car I will suggest clear. IMHO the black would stand out too much, orange would look awkward and the clear would tie in with your headlights somewhat. 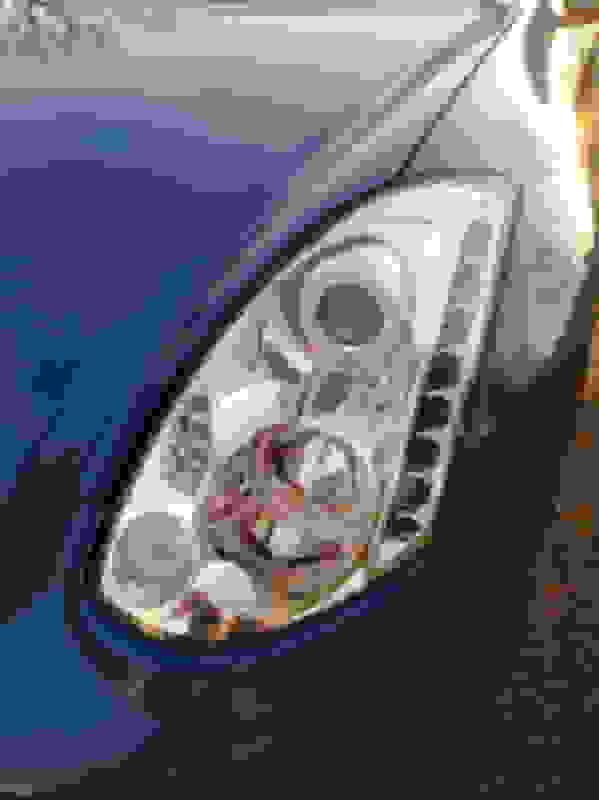 I have a DIY on how to make the halo's and LED's on those headlights run as DRL's. Great resurrection! I've read many MR2 Spyder(my other car) resurrection stories, and yours matches them. 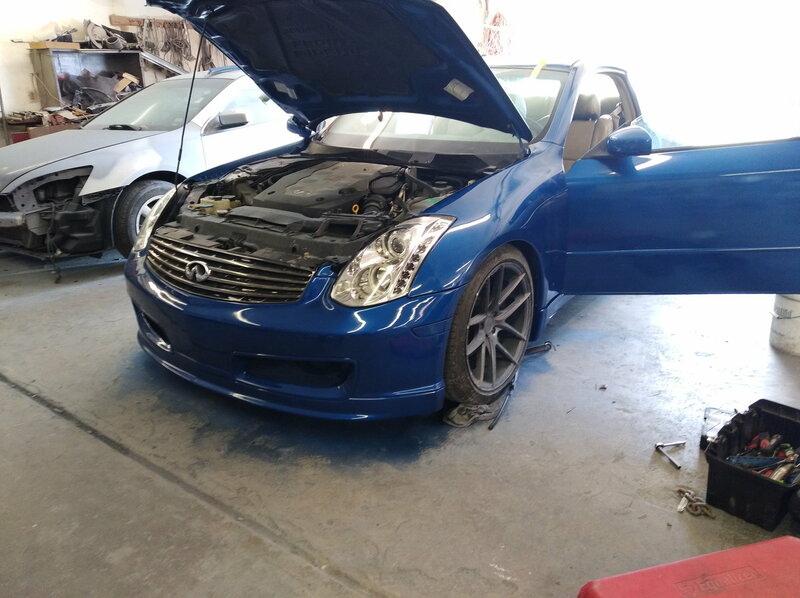 Quick Reply: The $500 G35 finished!